BISHKEK -- Kyrgyzstan has begun its fall military draft, 24.kg reported Tuesday (September 4), citing the State Committee for Defence Affairs. The country has a draft every spring and fall. The conscription period will last until early November, according to the committee. The law requires men between 18 and 25 to report to their local draft board unless they have a deferral or an exemption, according to the committee. The committee is seeking especially to induct men over age 20 who have graduated from university or who have technical or other specialised education, it said. "To improve the quality of the [drafted men], the level of physical development of the conscripts will be checked, including tests to determine their moral and business-like qualities," said the committee. 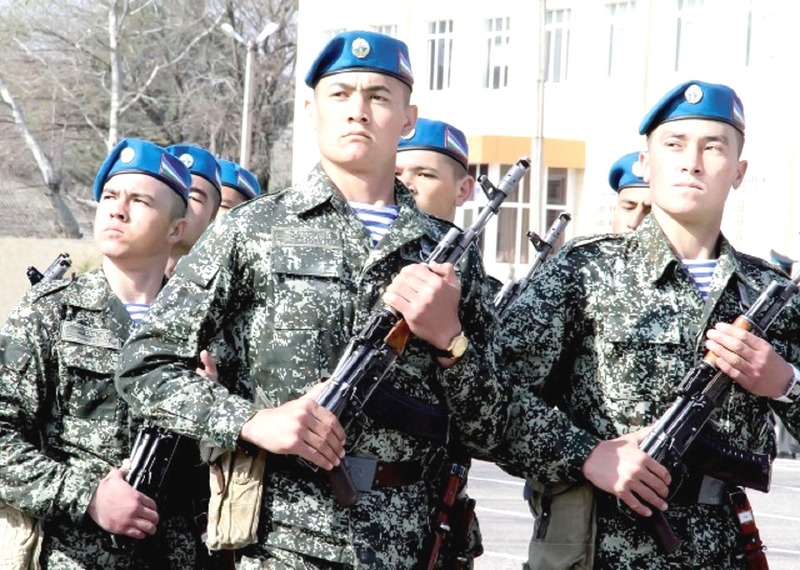 Uzbekistan has succeeded in making its military a desired employer.